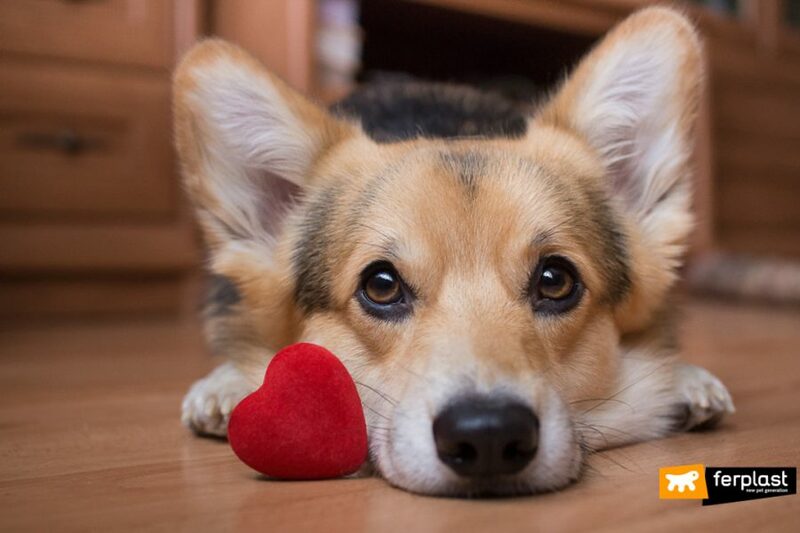 What Gift to Give Your Dogs and Cats for Saint Valentine's Day! 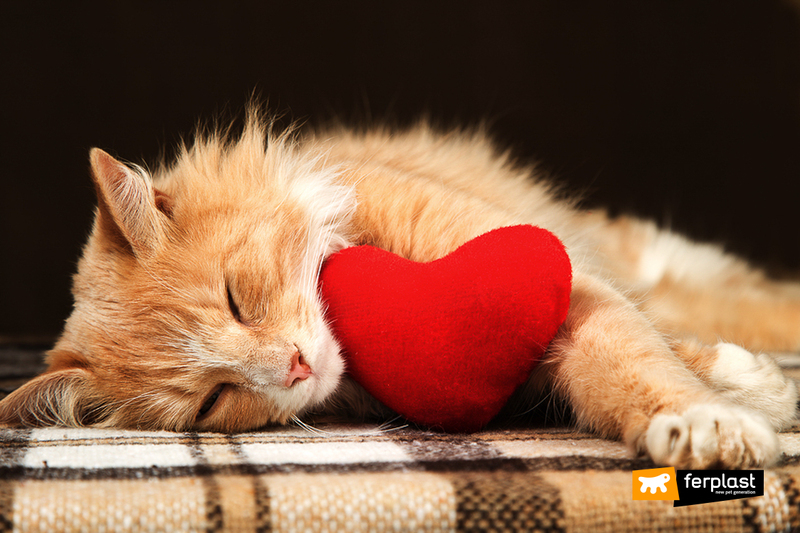 WHAT GIFT TO GIVE YOUR DOGS AND CATS FOR SAINT VALENTINE’S DAY! Call for Romantics! 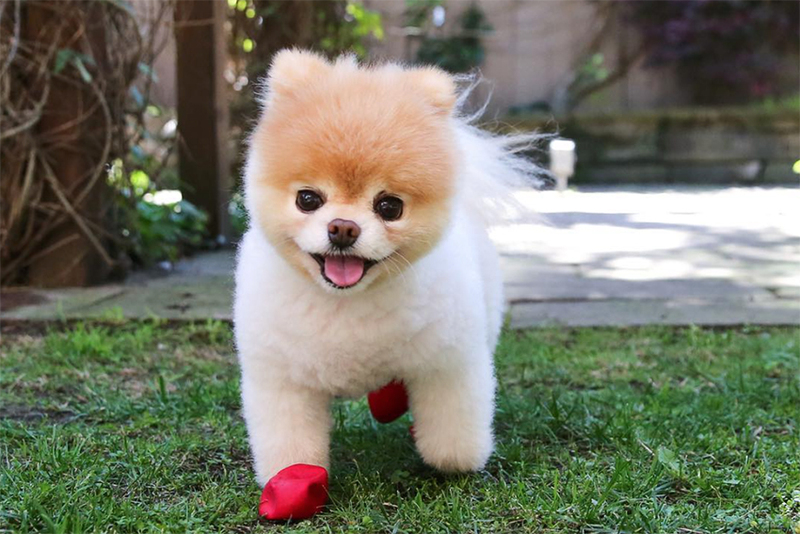 Celebrate this Saint Valentine’s Day with red hearts, flowers and passionate kisses, and remember that a lovely gift will melt your other half’s heart… even if he or she has four legs, a furry tail and long whiskers! 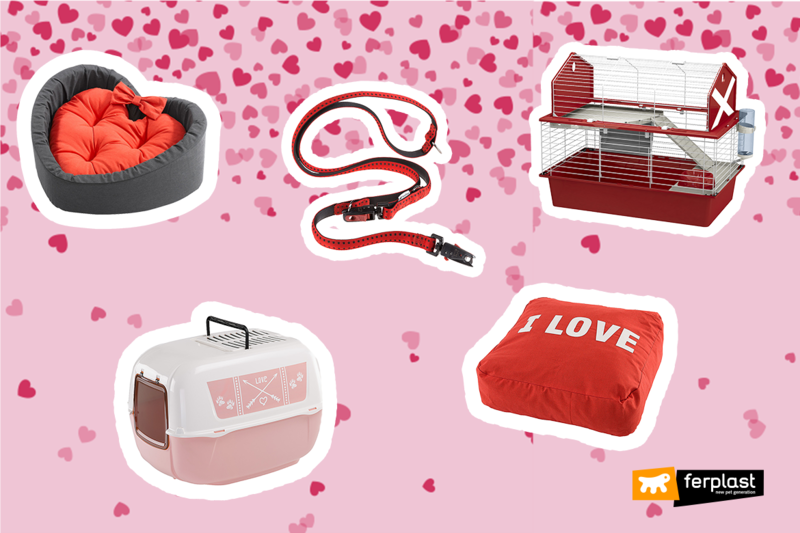 Here is a selection of truly original Saint Valentine’s Day gifts for all our furry friends. 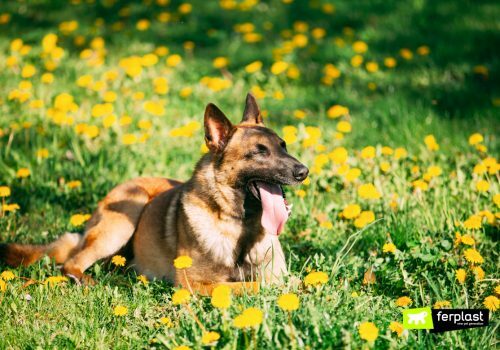 Showing your dog how important he is to you is very simple: stroking him gently, giving him a snack or devoting some time to him are all gestures that your dog will appreciate, but even Fido needs a softer pillow, a new bowl and a more comfortable harness. For Saint Valentine’s Day, try to impress your furry friend with a new, soft bed: Cuore, for cats and small dogs, is soft and welcoming and has a black base with a lovely bright red cushion or Candy with its removable padding and nice wording to dedicate to your dog. To bring good cheer to outings and walks, you need brand new accessories: for more athletic dogs you can focus on the Hercules harness and the Daytona lead, both red of course, which can be noticed even at a distance! If you are looking for a more casual model, but also with the colours of passion, we recommend Cricket, a very refined and elegant range of leads, collars and harnesses: as soon as your dog starts to wear them, he will look, among other things, like a real heart-breaker! What is it that cats care about the most? It is hygiene – you guessed right! Having a comfortable place that is easy to get to for doing their “business” in total freedom is fundamental. Since cats are squeamish, it is best to choose a hooded litter tray like the Magix, Prima Decor and Prima Cabrio models, which are equipped with anti-odour active carbon filters, ventilation grilles and are very easy to clean. A Saint Valentine’s Day gift that will allow you to mix “business” with pleasure! 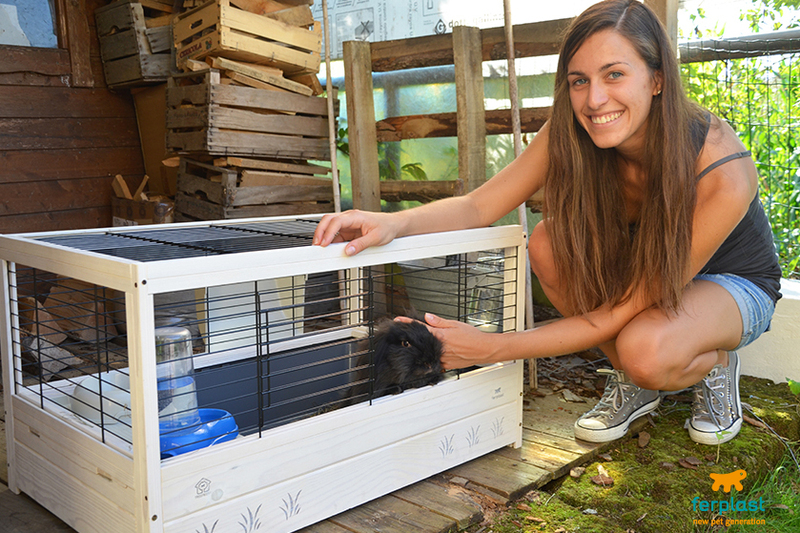 The most suitable gift to suggest to someone living with a rabbit at home is a cage! A design object that serves as a shelter for your fluffy friend, but that can also be transformed into an object of home decor. 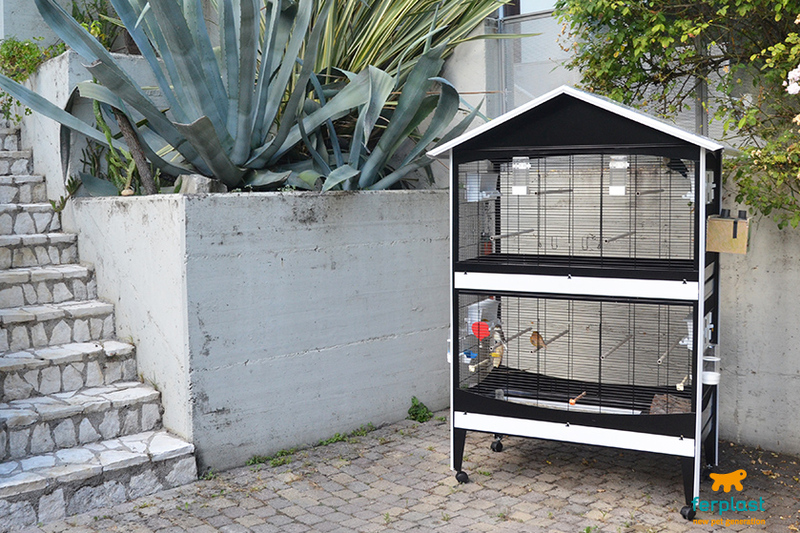 Red, according to the 14 February tradition, with two floors and particular details, like Barn, which is perfect even for two rabbits, as it is very spacious. 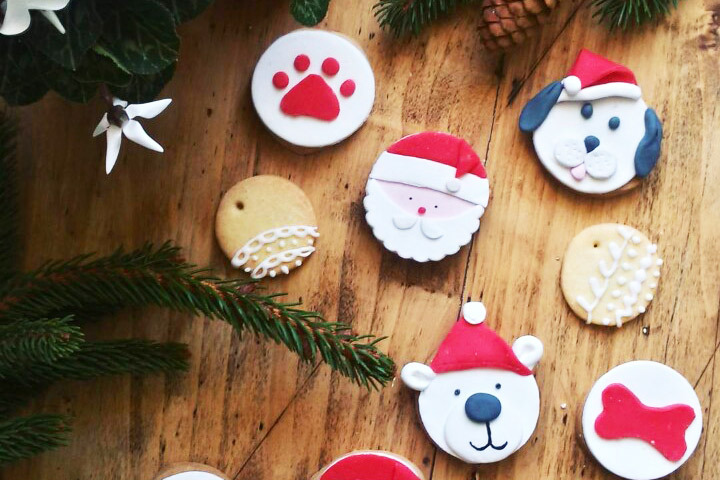 To celebrate the love you feel for your four-legged friends, think about a gift that will touch the heart and be inspired by our suggestions! WHAT DO YOU DO IF YOUR RABBIT NIBBLES EVERYTHING?